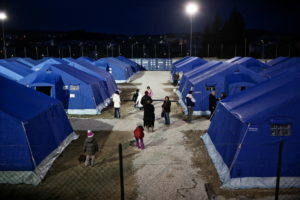 Tents are able to attend to the basic needs of a human, ie. warmth. 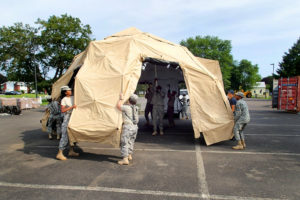 These temporary structures are able to keep the human body safe from various natural weathering factors when one is not in an area of normal habitation. 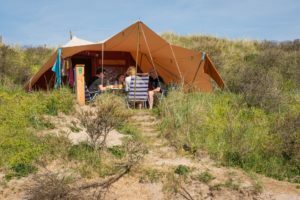 All of our tents are able to ensure the safety of its occupants through the use of strong, SABS approved canvas/pvc as well as the use of SABS approved aluminium windows and SABS approved aluminium doors in certain applications. All of our aluminium supplies are manufactured by industry proffesional: Sanvic Aluminium. 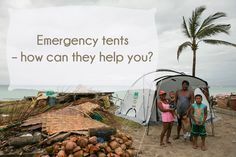 Many people think that tents can assist them in a case of urgency, but you will be surprised how responsive they are. It all depends on what you are considering an emergency situation is. For example, if you are in war affected area, they won’t serve you any good against missiles and bullets. But, if you are in wood, alone, tents can be a perfect solution and keep you warm dooring the night. For this purpose, it’s best to choose military tents for sale because they have good equipment and they are resistant to rain and the wind. If you are in the open, camping or sightseeing, a tent can be a perfect protection against weather conditions. For this occasion, you aren’t required to buy something big, a tent which can accommodate two people has the ideal size. Also, tents can be massive, so you don’t want to burden yourself with additional equipment. It doesn’t matter where you are, or what terrain you are visiting, a tent can provide you protection against, sun, rain, wind and even snow. Unfortunately, emergency tents are the last thing people think about when they go outdoors, but on some occasions, it can save your life. Imagine you are caught in a heavy blizzard, you don’t have anywhere to go, or somewhere to hide, you can die in a matter of hours. But, if you have an emergency tent, at least you can prolong the time until the help comes and rescue you. Before going on camping, put an emergency tent first. They can be used in some life-threatening situations. For example, when a fire occurs, people are usually secured in emergency shelters and tents. In Africa, many doctors use emergency tents to treat the patients, and they represent mobile hospitals. 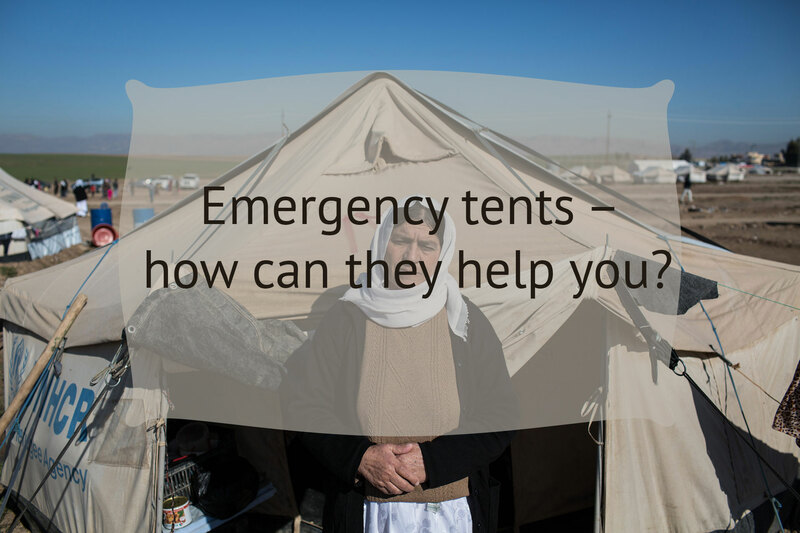 On the other hand, in war affected areas, tents can’t protect you against bullets, but they can provide you temporary shelter until help arrives. Summer is one of the best seasons for many people. They go on vacations, enjoy beautiful weather and water. But, heat can be one of your worst enemies if you go unprepared. 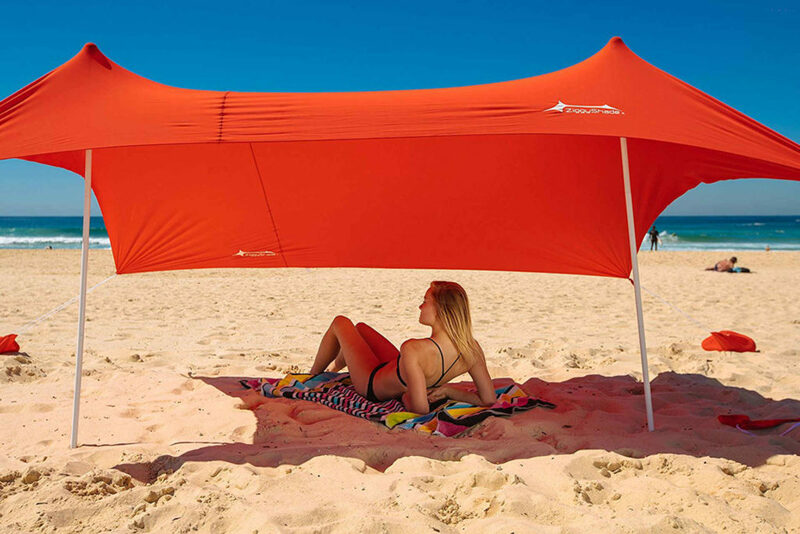 No sunscreen can save you unless you have a sunshade. 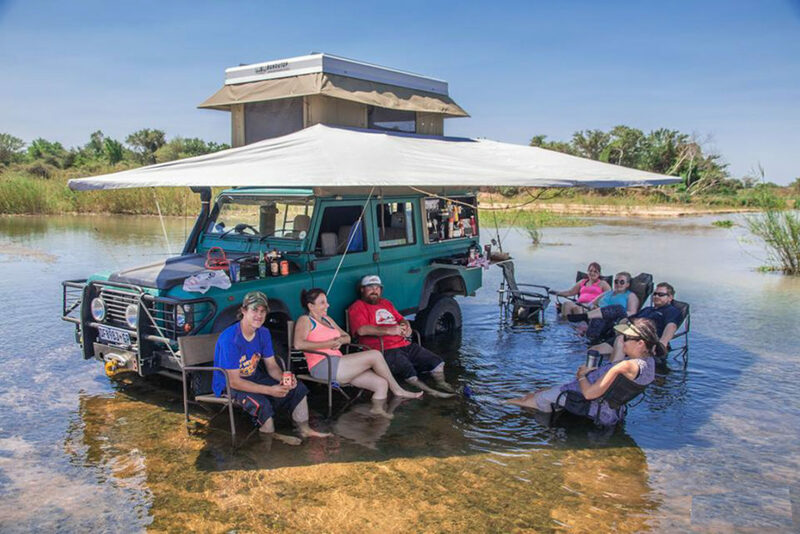 This is a good solution, but if heat is too high and sunshade too small, it won’t do you any good. 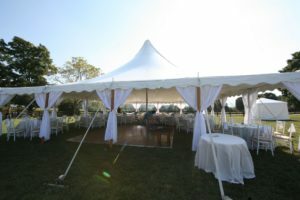 For this occasion, many people use tents, which are flexible, small and accommodating. 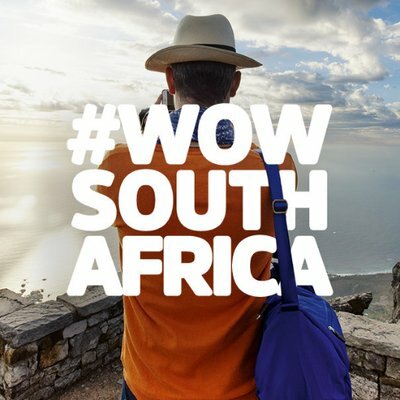 If you are one of those people and love to experiment, then we have some suggestions for you. 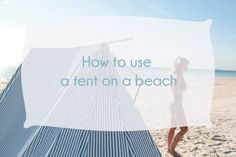 Sometimes if you are staying on some beach, make sure to check if they allow tents on a beach. In some cases, this is not permitted because they want to make you rent a sunbed. 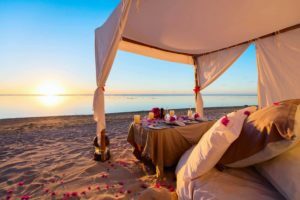 On the other hand, if the beach is free, then this is an excellent way to set up a tent and enjoy your time, away from heat and people. In this case, you don’t need a huge tent which will receive a lot of people. These types of tents are usually small, and they are easy to assemble. They usually have an automated mechanism, which works in two simple moves. Nowadays, you can find really cheap frame tents for sale. But, pay attention to material, you want to choose something that will protect you from the heat, but at the same time create an isolating between you and the sun. If you choose the wrong material, it will be worse than when you are in the open sun. 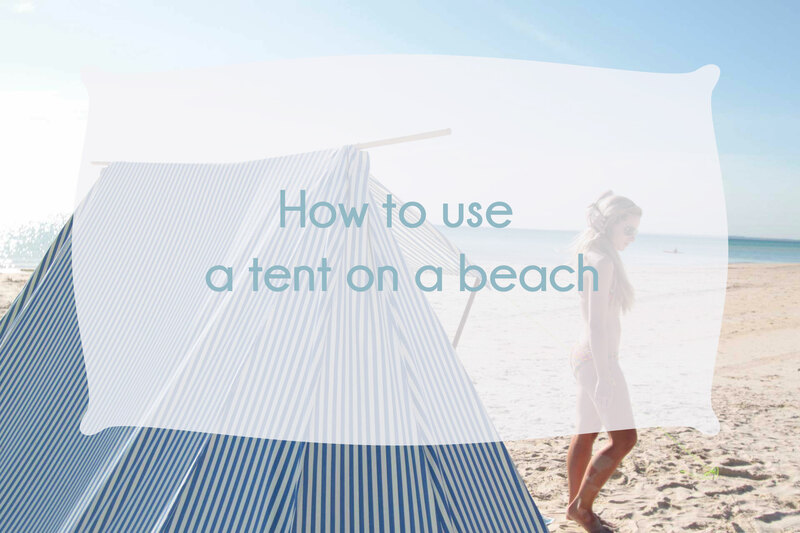 When you are choosing a tent for a beach, make sure to know your expectations and limits. You can find a wide variety on the market today. 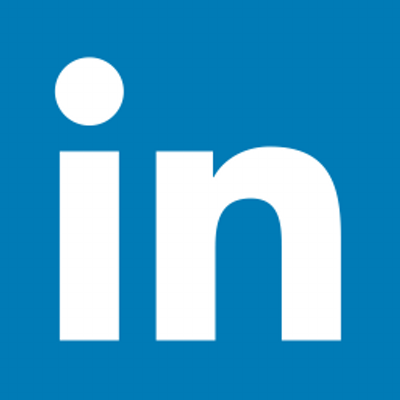 Talk with someone who has experience in this, and ask for recommendations. You can spend a lot of money and in the choose the wrong one. First, research the web and then go to a specialized store. 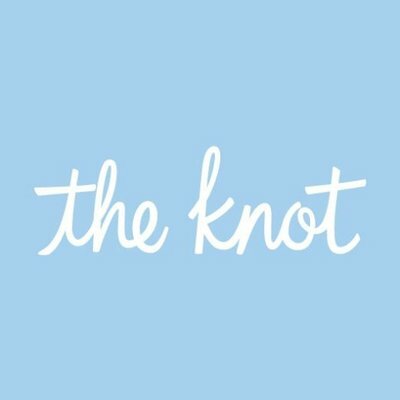 The wedding is one of the most important venues in your life. Brides and grooms who want their wedding to be held outside often worry about weather conditions and they don’t want rain to spoil their celebration. 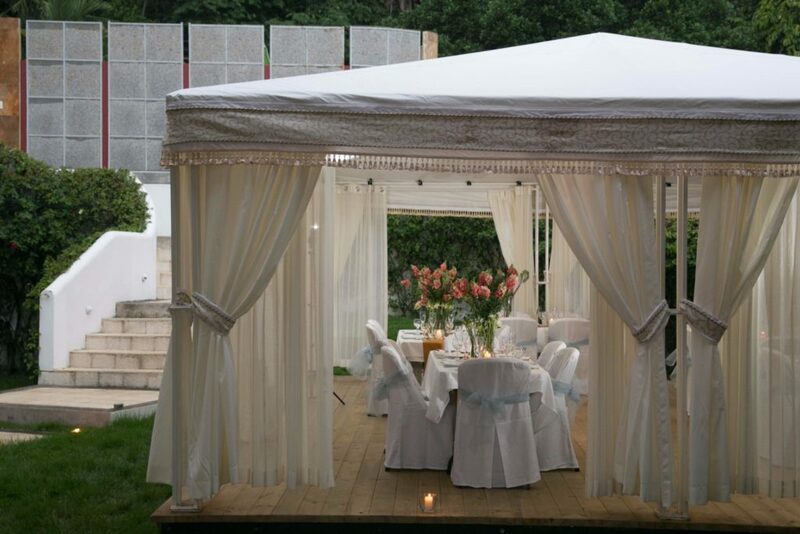 In this way, the tent comes as a perfect solution and the best part is that you can customize it on your own. 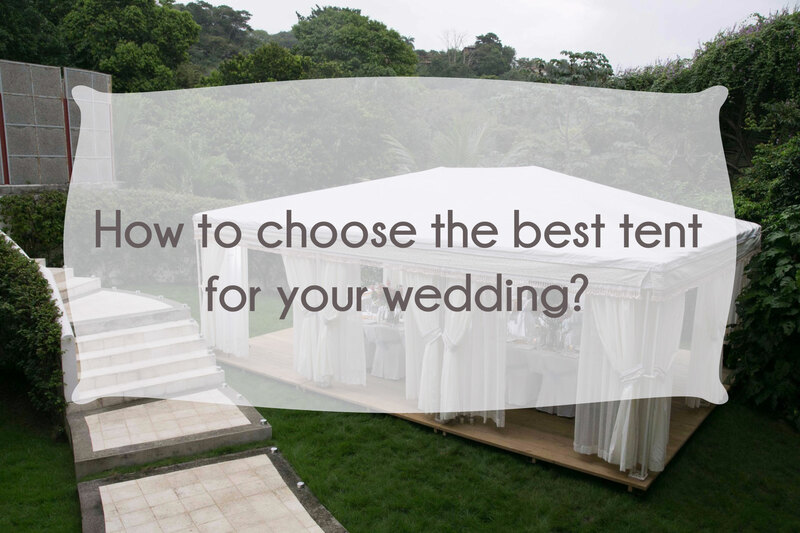 It doesn’t matter where the wedding will be held, nowadays, the offer on the market is so vast so that you can choose any type of tent. But, how to select the best one? Depending on a number of guests, you will want to choose the proper size of the tent. 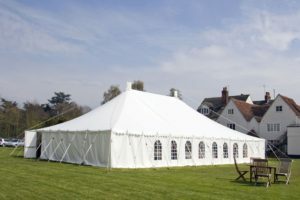 Many frame tents for sale don’t usually deliver what they promise, so you need to be careful. You don’t want your guests standing outside. In this case, it’s better to talk with tent company and tell them how many people you are expecting to come. Make sure to explain that you want enough room for everyone to feel comfortable. In this way, they will give you the best proposition and an appropriate size.